You are invited to the "connect4tech meetups - Molecule to Drug" event organized by Sabancı University Research and Graduate Policy Directorate, Industrial Collaborations and Technology Licensing Office (ILO) and SUNUM Nanotechnology Research-Application Center on 17 January 2019. 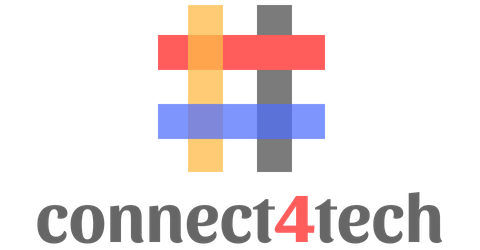 The aim of the connect4tech platform is to bring together the companies, researchers and startups that are in need of technology, and to create new collaborations. We bring our stakeholders together in different vertical areas. In this context, we conduct our 6th activity in a different format in the drug development vertical. Invited companies; With the Circle7 concept, they will present their technology needs in 7 minutes and will match researchers and startups for new collaborations. In addition, there will be technical seminars regarding molecule patenting and preclinical/clinical roadmaps for a drug within the scope of the program. We are waiting for your participation in our event where you can also meet with the stakeholders who are actively involved in R & D cooperation and technology commercialization. Connect4Tech - Meetups! a free event. The language of the program will in Turkish, the slides of the presentations will be in English.